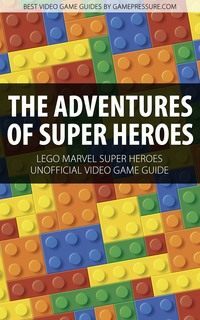 LEGO Marvel Super Heroes Game Guide & Walkthrough Strategy Game Guide and Walkthrough for Download. Get your special mobile or desktop version of our game guide. 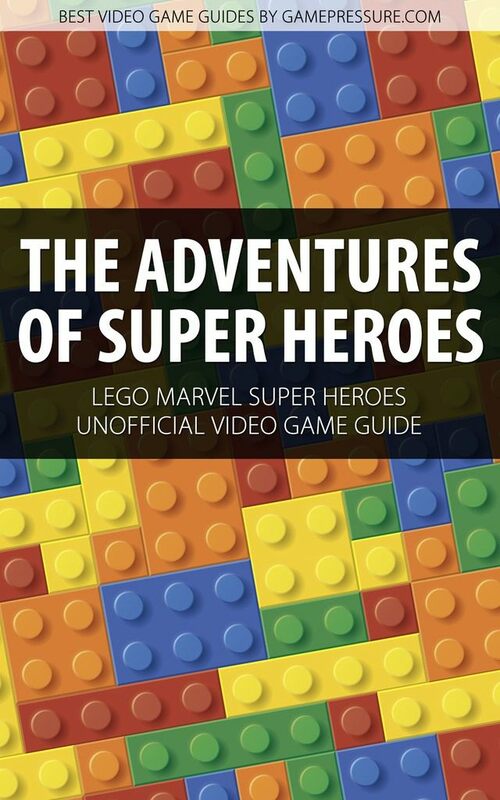 Become a superhero in the LEGO world!